EconomicPolicyJournal.com: Walter Block Smashes Pat Buchanan on His Economic Understanding. Walter Block Smashes Pat Buchanan on His Economic Understanding. 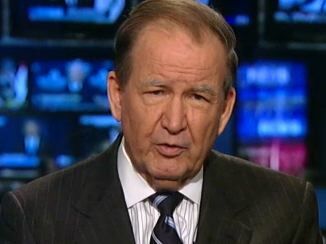 Pat Buchanan like Donald Trump doesn't understand general economics or free trade. I am surprised Buchanan isn't washing windows at Trump Tower. Mr. Buchanan is God-awful on economics in general, and, in particular, on free trade. His knowledge of this field is abysmal. The meanest freshman in my introductory to micro-economics class, at least after a few weeks after the beginning of the semester, even a “C” student, is more than superficially acquainted with the distinction between comparative and absolute advantage, and the praxeological fact that free trade enhances the welfare of all market participants. Murray himself tried to educate Pat as to the evils of protectionism, but failed.